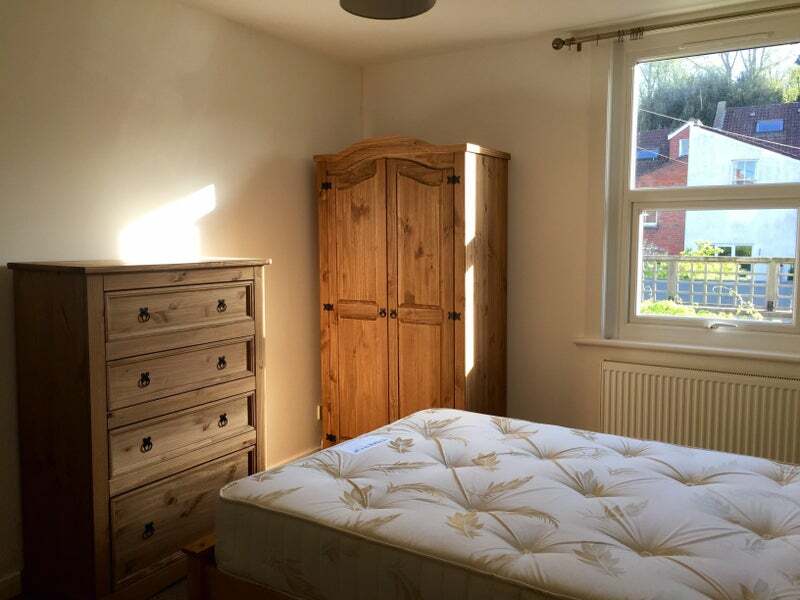 Quiet Large Double Room in Southville-No Couples! * 3 double bed Victorian terraced property. (One room occupied occasionally by live in landlord). 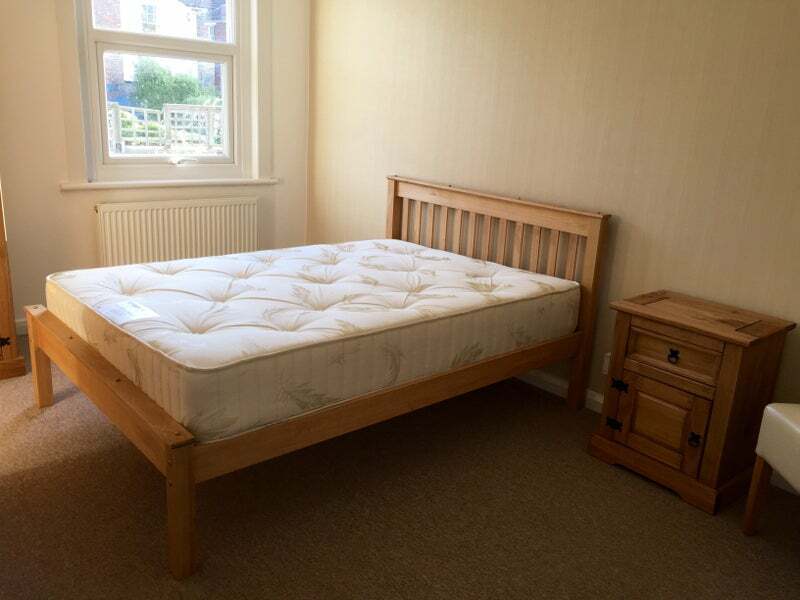 * Bedroom furniture includes double bed, chest of drawers, wardrobe & bedside cabinet as well as new matress. * Fully fitted kitchen with washing machine, dishwasher and all other usual equipment, including plentiful storage space. * Virgin Media Broadband distributed from 2 points in house. * Sunny SW facing garden with BBQ . 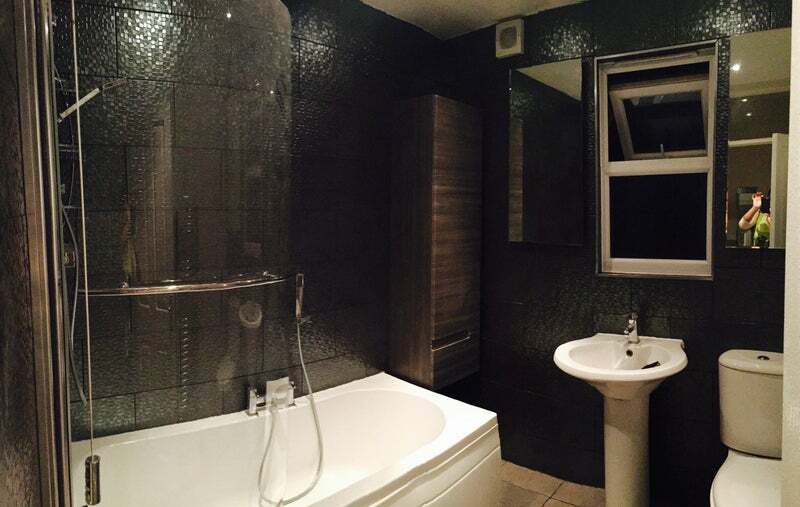 * Newly refurbished shared bathroom with shower & bath. * Room at back of house is large, quiet and overlooks garden. * Total of only 3 permament housemates at any one time. * Never a queue for the bathroom. * Superb location in Southville, less than 1 minute's walk to North St.
* Vibrant local community with friendly neighbours. * Bars, restaurants, independent shops and gym nearby. 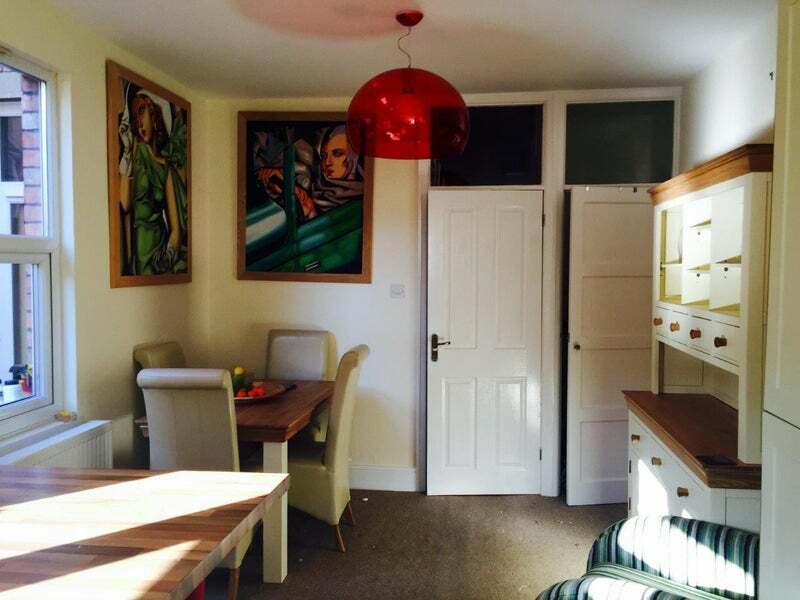 * 20 minute riverside walk to Bristol City Centre & Harbourside. 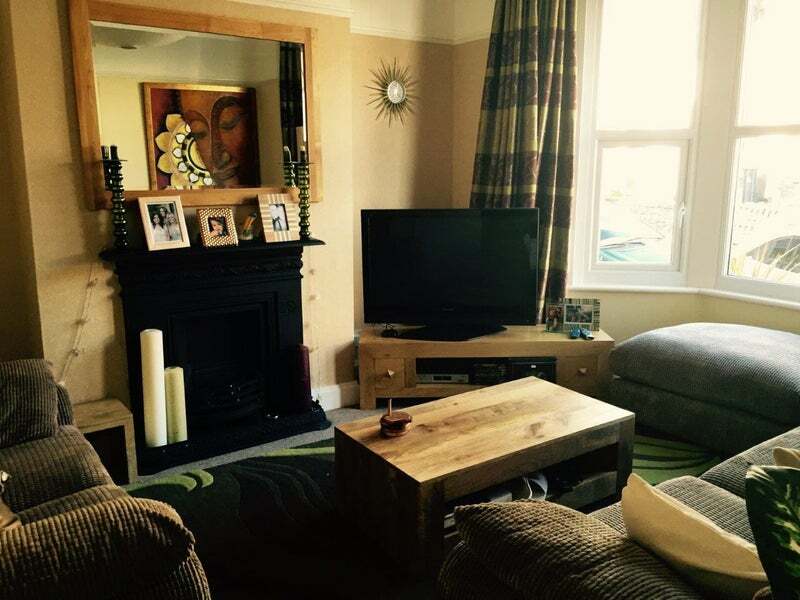 * 2 minute walk to Greville Smyth Park. 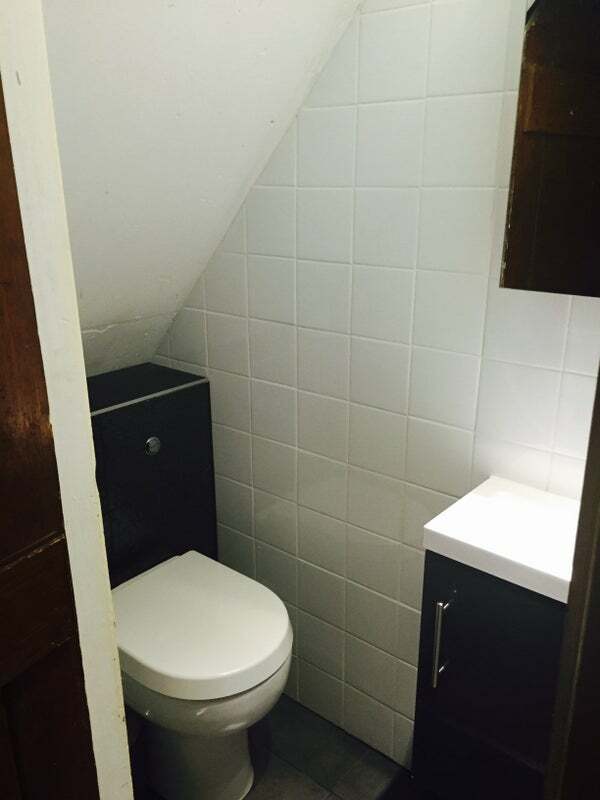 * 1 x Large double room available in well furnished house. Fellow professional person-someone who is respectable, trustworthy and considerate of owner-occupied property. Landlady works abroad and returns and stays occasionally for several weeks. .
Cleaner visits every 2 weeks. Wifi, Roku, Netflix etc included in addition to all bills. Please ring or text me for further details, rather than email. There is therefore a total of 3 resident housemates. We are all social people who enjoy entertaining guests at home and going out as well. We have very full, active lives. There is street parking, for which you'd need a permit. N. B. No bike storage facilities inside the house. Single occupancy only. Overnight guests are permitted 3 times per week maximum. 1 1/2 month's rent required as deposit. The purpose of the above criteria is to attract considerate, respectful lodgers. Professionals/mature students only. If you are simply looking for a 'place to sleep', this house is not for you! Please call or whatsapp Katherine rather than email, telling us a bit about yourself.